If there’s one thing that’s very apparent about the Vail Valley, it’s that it’s full of good people doing good things, both locally and internationally. I was glad to join that altruistic movement last month by volunteering my time through Photographers Without Borders to provide photo and video assets to a Kenyan organization called Tackle Africa. 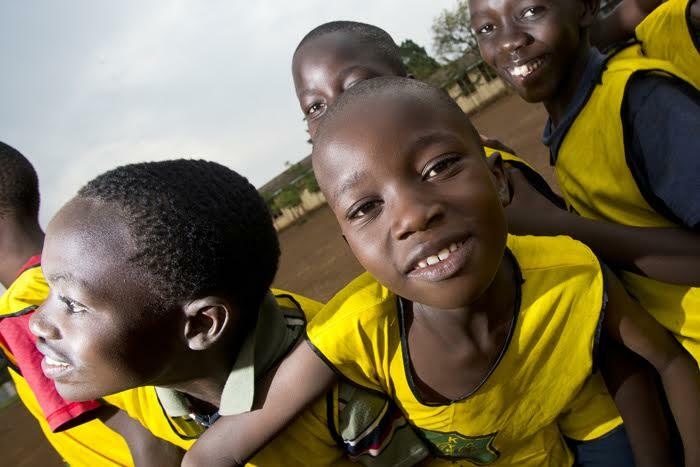 Tackle Africa uses the power and popularity of football (soccer here in the States) to provide HIV/AIDS education to young people. These media assets will be used to promote the organization’s goals of educating young people about the best practices to prevent the contraction of the virus. After 27 hours of flights, layovers and delays, I reached Kisumu, Kenya, and was greeted by Tackle Africa coach Anton Sensky, a football enthusiast from London on hiatus from his job as a television sports producer. Sensky is channeling his passion for sports and using it to spread the message of HIV/AIDS prevention to Kenya’s at-risk youth through football. I hung on his coattails for the next 14 days as we bounced around Kisumu on the backs of boda bikes (moto taxis) to visit everyone from young adults on dirt pitches to premiere players in Kisumu’s top stadiums. The message was the same no matter the level of play: coach up the coaches to provide HIV/AIDS education to their players. 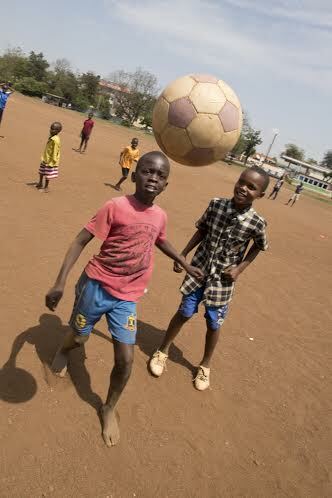 The highlight of the two weeks was when we attended a Tackle Africa football tournament in Mumias, Kenya, on Sept. 25. The tourney hosted 8 boy’s and 8 girl’s Tackle Africa-coached teams, and during the tournament free HIV/AIDS counseling and testing was offered to players and spectators. By the end of the day, 346 people had been tested. 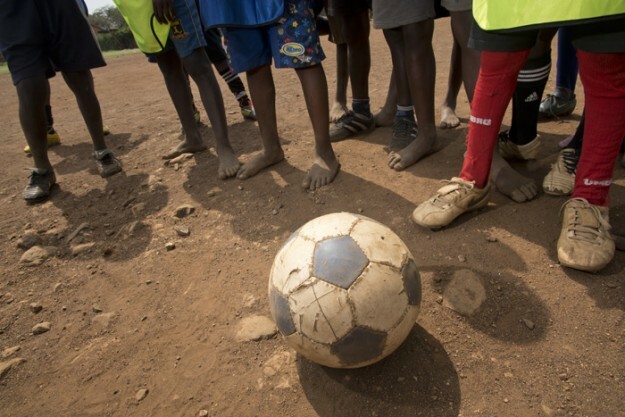 After spending two weeks with Coach Anton, I was once again reminded how a sport like football can transcend culture and language, and that a football pitch can be both a place where kids learn teamwork and discipline and a place to spread HIV/AIDS education through sport. Editor’s note: Dan Davis is an award-winning photojournalist who lives in Edwards and owns Trekker Photography. To make a secure online donation to his Photographers Without Borders project in Kenya, please click here.